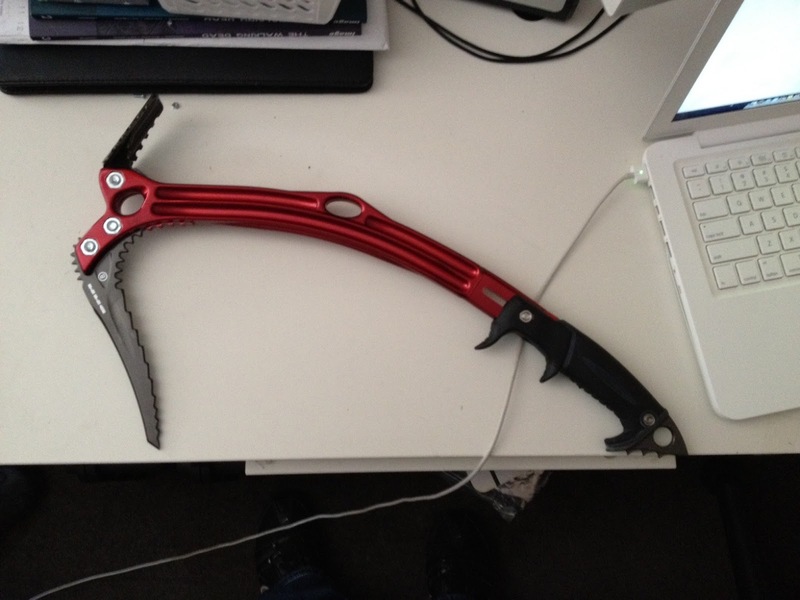 the ice axe. I can't wait to go break a bone playing with this thing! If you don't mind me asking, where'd you get it and how much was it? New Photo Gallery by Adam Jay Added!